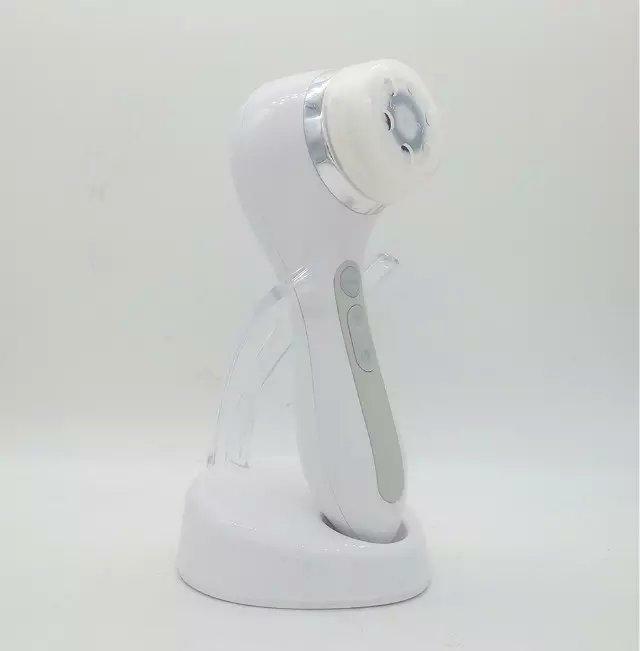 4 Speed Face & Body Sonic Cleansing. 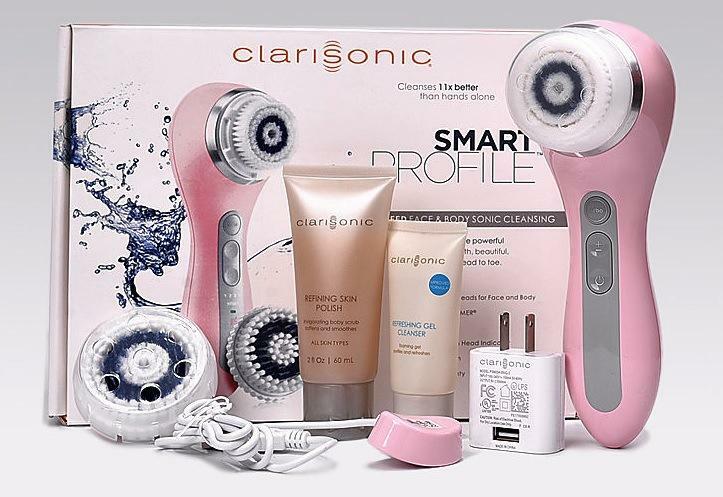 Rechargeable and waterproof, Smart Profile is the new and improved version of Clarisonic PLUS with 4 Speed Face and Body Sonic Cleansing Technology. 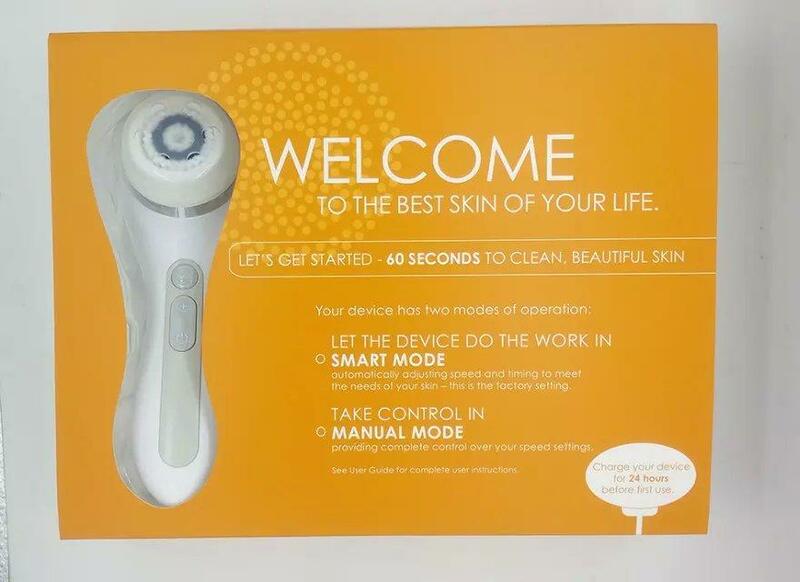 SMART Profile’s 4 speeds, SMART technology, intuitive user interface, and enhanced battery life allows for easier usage, more powerful results and 11X better cleansing than hands alone. 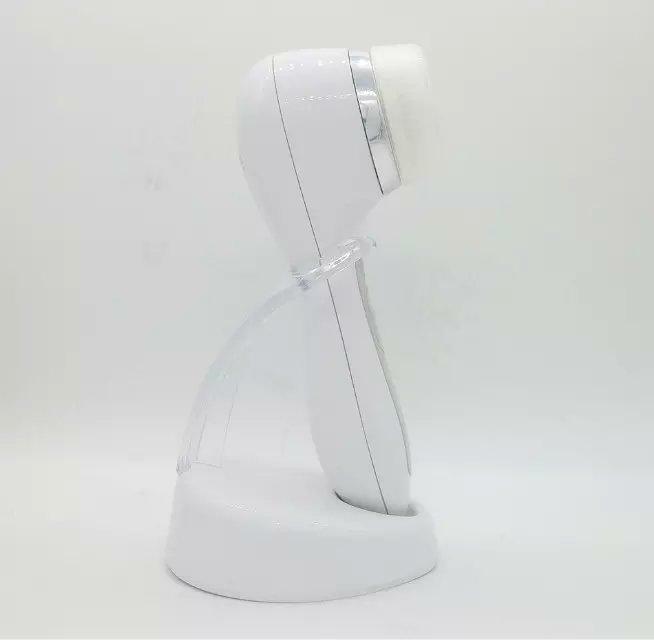 SMARTER - SMART technology enables the Smart Profile device to read the two new smart enabled brush heads and to automatically adjust between gentle and deep cleansing for an optimal head-to-toe experience. 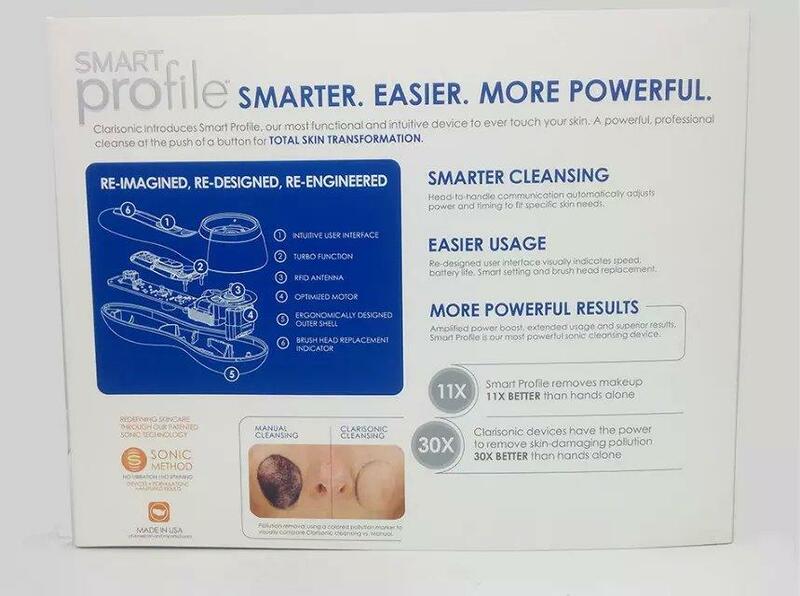 MORE POWERFUL - Amplified turbo speed removes makeup 11x BETTER than hands alone delivering superior cleansing results.